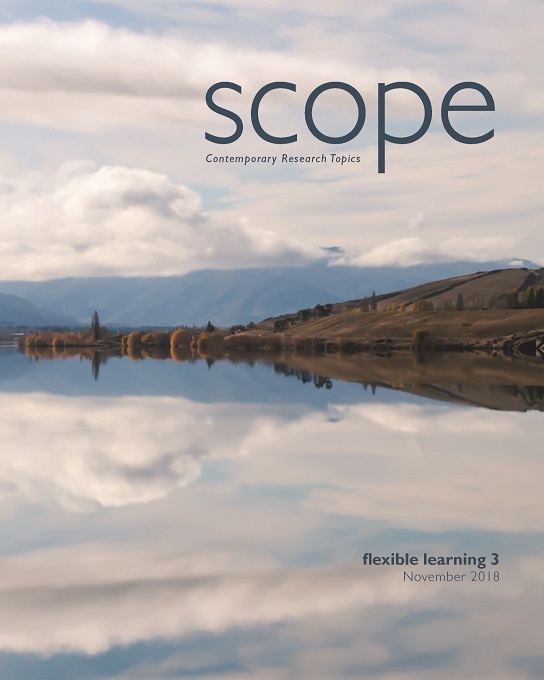 Scope is concerned with views and critical debates surrounding issues of practice, theory, history and their relationships in the community, with New Zealand and its Pacific neighbours as a backdrop, but not its only stage. 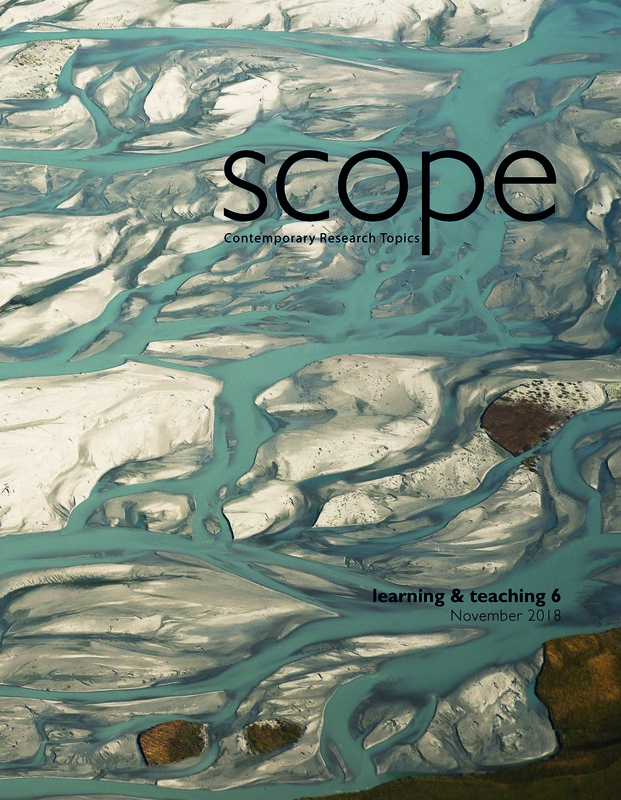 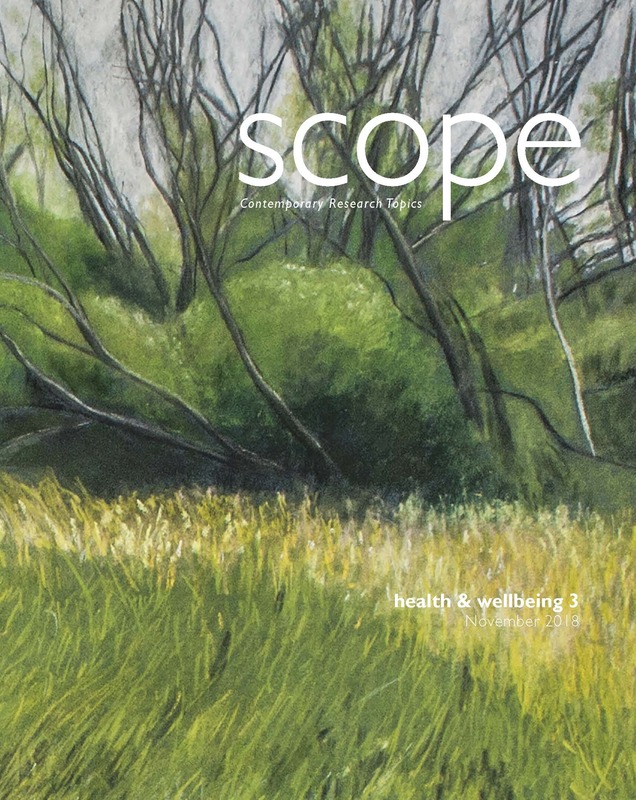 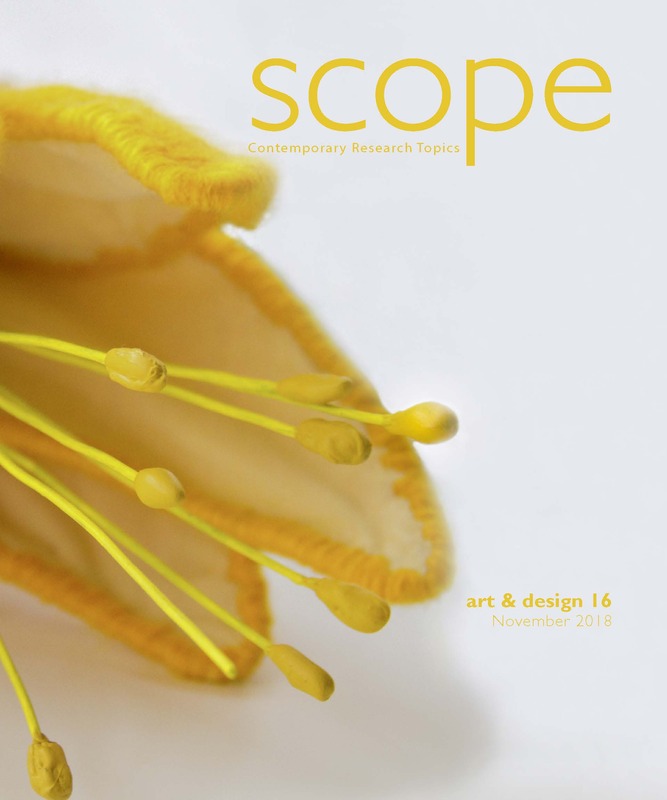 For enquiries and expressions of interest please contact Scope.Editorial@op.ac.nz . 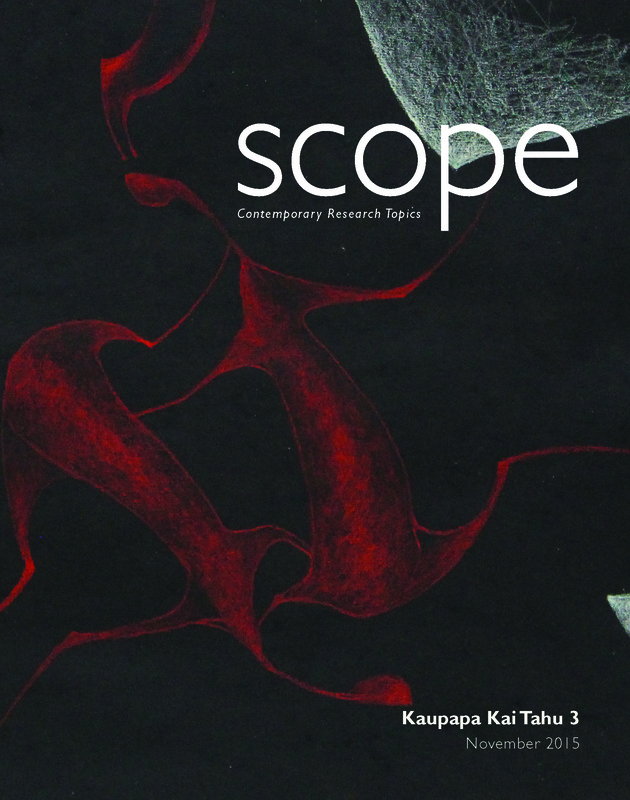 Series Editor: Professor Leoni Schmidt.